The Scottish Salmon Company Community Charter recognises that to develop a sustainable and profitable business we need sustainable and flourishing rural communities. We provide quality, long-term employment which allows young people, should they so choose, to stay in the areas where they grow up and support themselves, and their families, through meaningful and well paid jobs. 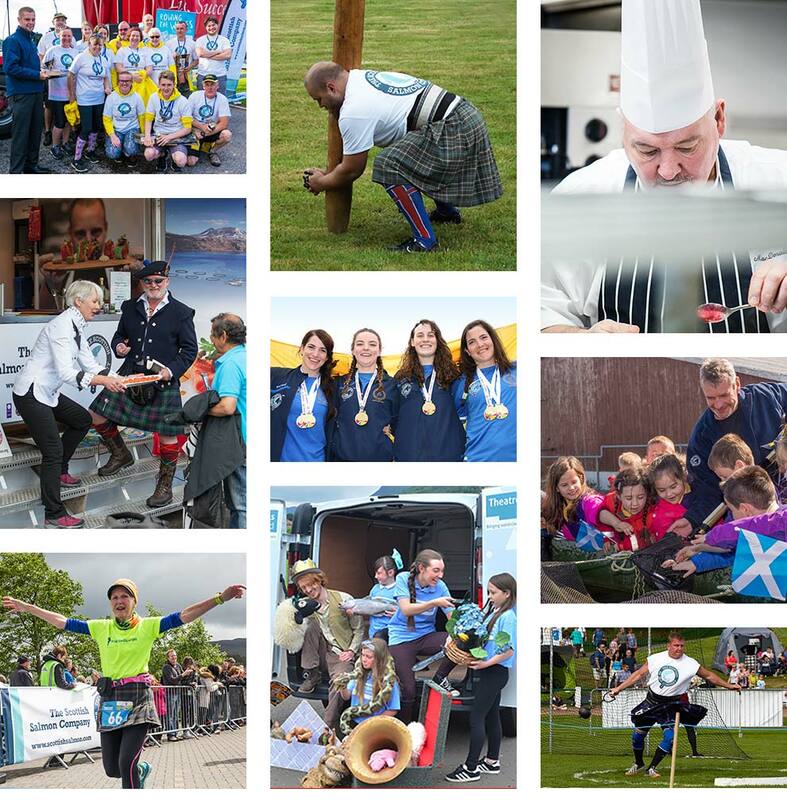 Playing our part in supporting Scotland's fragile Highlands and Islands culture is the essence of our corporate responsibility.